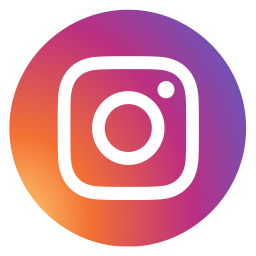 Randwick City Council are seeking an experienced professional Curator to join their Cultural Venue and Events team. 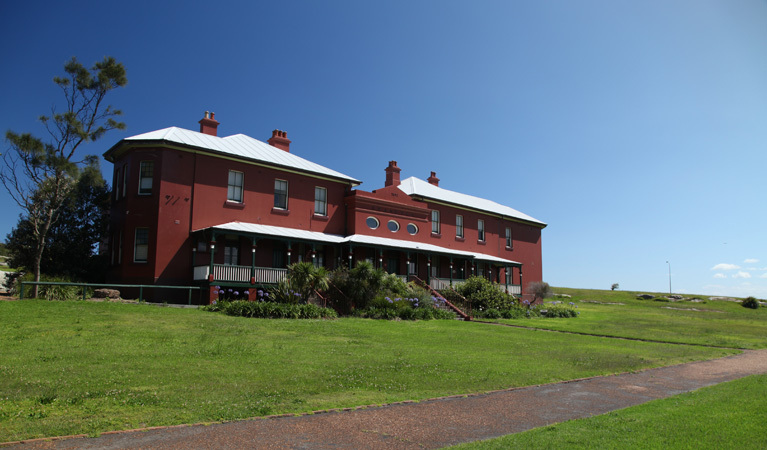 The La Perouse Museum has been a landmark heritage building for many decades and Randwick City Council has recently signed a 42 year lease, taking over the museum from NSW National Parks and Wildlife Services with grand visions to reinvigorate the area and the museums collection. This fantastic opportunity would suit an experienced Curator who can manage and expand the collection as well as develop a range of activities including tours, exhibitions and an events program to promote awareness of the history of the locality. Formal tertiary qualifications in a relevant discipline such as museology, visual arts, cultural heritage management or history. Demonstrated ability and experience in managing all aspects of high quality curatorial and public programs. Extensive knowledge of museum practices including curating, collections management, and exhibition design and installation. Demonstrated ability and experience in training staff to provide sound knowledge about museum collections and exhibitions to engage and meet the needs, interest and experiences of museum audiences. High level interpersonal skills and demonstrated ability to develop and maintain effective working relationships with internal and external stakeholders. Highly developed oral and written communication skills, including demonstrated ability to prepare clear and concise documentation and reports. Strong ability to identify and resolve problems, think creatively and laterally, and implement improved work practices. Strong ability to plan, prioritise, program and design exhibitions projects. Ability to foster creativity and innovation in promoting the themes, mission and vision of the museum. Sound knowledge of local history and/or genuine interest in learning it. A NSW Working with Children Clearance, as per the Child Protection (Working with Children) Act 2012, obtained via the Office of the Children’s Guardian. Excellent communication and relationship building skills and a passion for history. or contact Katie Anderson, Manager Cultural Venues and Events, on 02 9093 6856. Applicants must include a statement demonstrating how they meet each of the essential criteria listed in the position description, to be considered for this role.